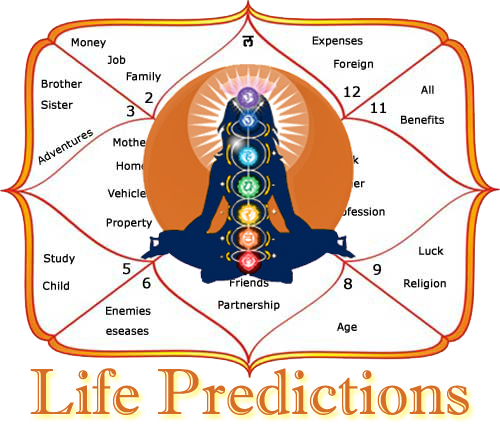 Vinayak Bhatt has successfully completed 25 years in Vedic Astrological Practices. 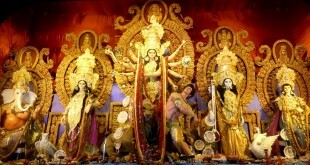 Born and brought up in a Brahmin family, he has been deeply associated with astrological practices throughout the life. He considers himself to be lucky to have been under guidance of 11 well known names of Indian astrology and considers his father “Pt. Bheemsen Bhatt” has his Guide and Guru. He is true believer and follower of “His Holiness Maharishi Mahesh Yogi”. Vinayak Bhatt is highly learned personality and has pursued his studies in MCA and has also completed the studies of M.Sc (Yoga & Human Consciousness). His love for knowledge and hard work led him to being associated with top Multinational Giants and led him to work with companies as a software developer. 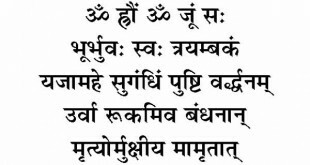 “Vedic sciences have shaped up my personality and has played significant role in my entire childhood. 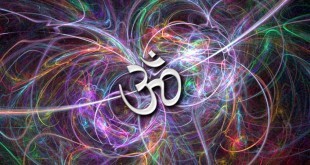 It is supreme, divine and powerful” are Vinayak Bhatt’s beliefs. 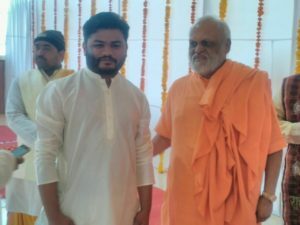 He has completed the research work in variety of topics in Vedic Sciences,he has researched on variety of topics like Vedic Science of Yagya as healing technique in Vedic Astrology and Gemstones and their effects on Human Physiology and Consciousness and has been applauded for them. His researches and works are considered vital and have produced astonishing results. 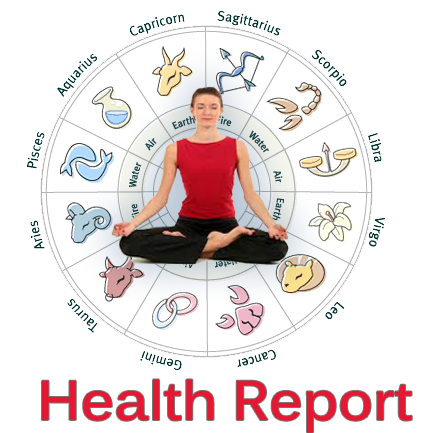 He has helped to find cure of many diseases with the help of astrology that do not hold cure in medical sciences. 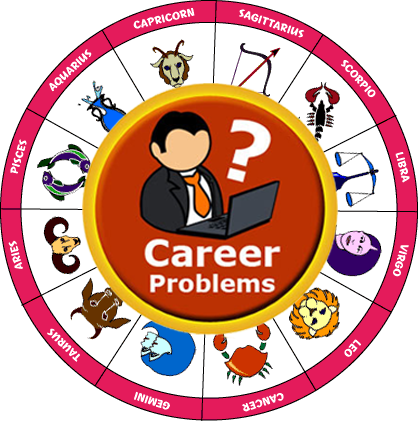 Vinayak Bhatt’s has toiled whole life to find gaps that could be filled with help of astrology and Yoga.